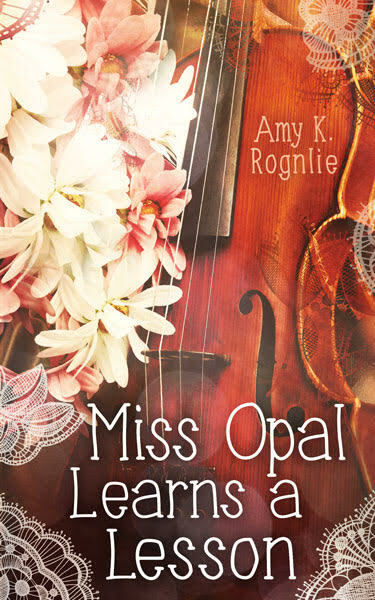 Set in Central Texas in the early 1900’s, Amy’s Miss Opal books are lighthearted stories that combine authentic historical detail and lovable characters with a dose of Texas-sized faith. Teacher Hattie Selkirk is happy with her quiet life. But Miss Opal believes Dr. Mack McKinnon is the perfect candidate to marry Hattie–he just doesn’t know it yet. Miss Opal hatches a plan, but soon realizes that it will require more from her than expected. 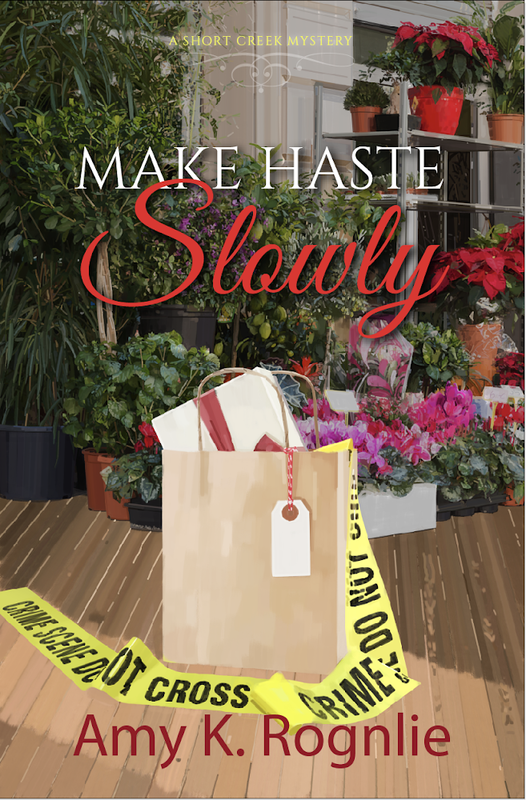 Is Hattie’s and Dr. Mack’s budding relationship worth Opal’s personal sacrifice? Miss Opal Wilson may be elderly, but she’s certainly not ordinary. 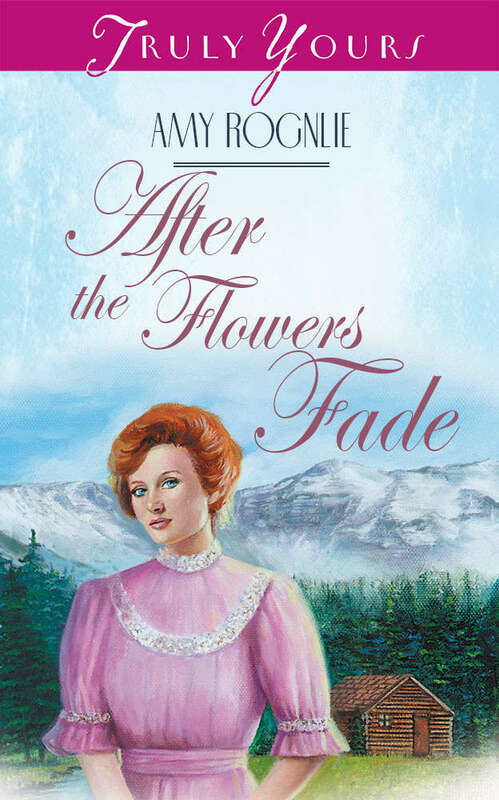 And when local circuit-riding preacher, Andrew Marek, finds himself trapped in an engagement to an unsuitable woman, Miss Opal considers it her duty to set things right. With the help of her sister (and the good Lord, of course), Miss Opal sets her match-making scheme into motion. 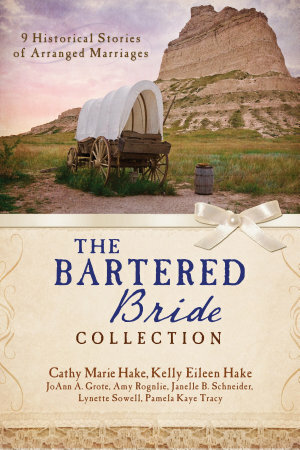 Will she find the right bride in time?